267 USD(for up to 10 people) (duration: 4 hours) deposit ? 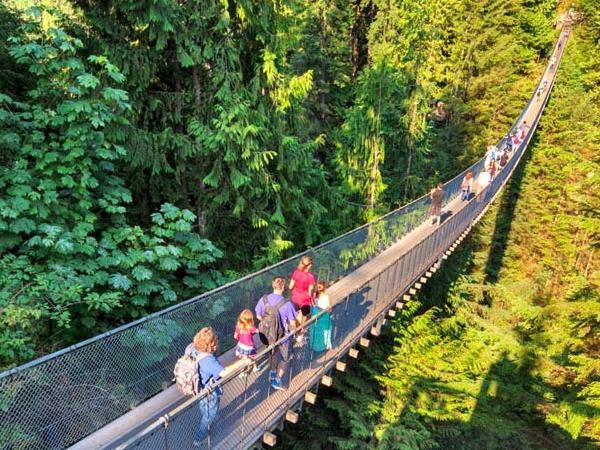 Want to know why Vancouver has been voted one of the top cities in the world? 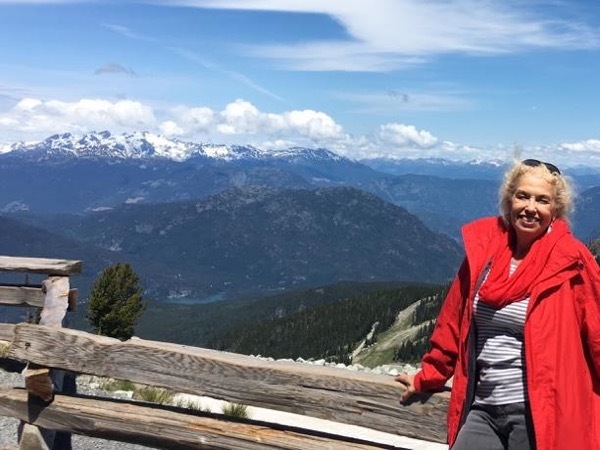 Come with me to experience a driving tour of Vancouver parks, posh and not-so-posh neighborhoods, seaside spots, historic sites and markets. 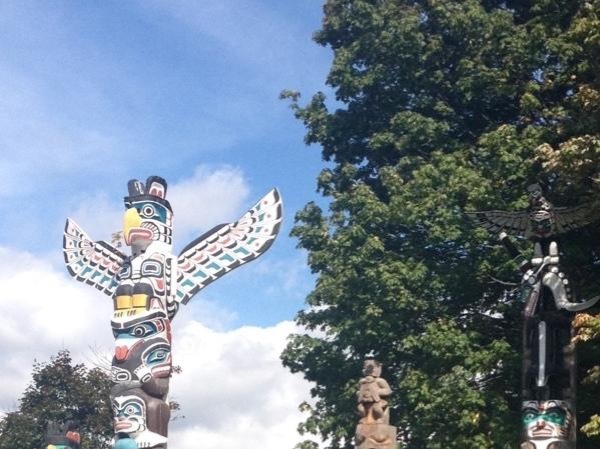 We will visit Vancouver's Stanley Park, with totem poles, and do a driving tour of historic Gastown and Chinatown. We'll have fun shopping and eating at Granville Market, one of the largest in North America, with no chain stores. 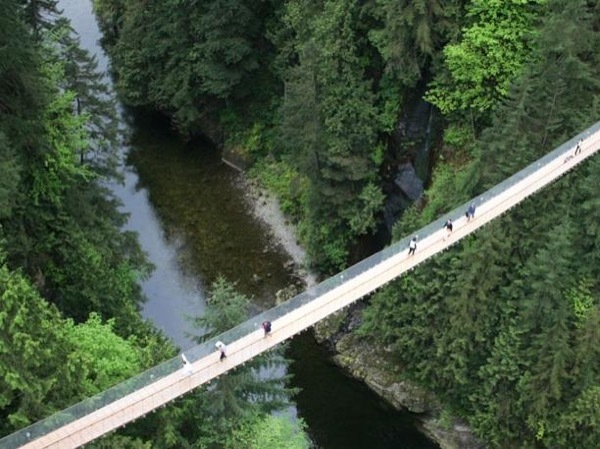 This tour can be customized or just relax and experience the best that Vancouver has to offer. 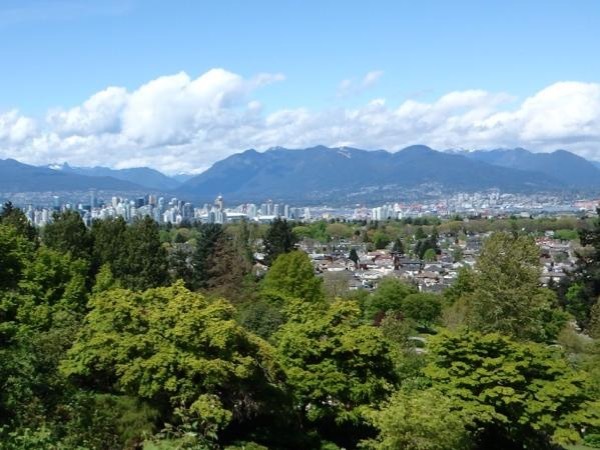 We would visit Queen Elizabeth Park for beautiful panoramic views of the sunken gardens and the city. Your guide is a Vancouver-born traveller. Additional hours can be added at $60 US per hour. This Step-On Tour includes your professional guide. Transportation must be arranged separately. This price is for up to ten people. I am happy to arrange for larger tours. Please contact me regarding the size of your group and I can provide additional pricing. Other: My services as a professional guide. 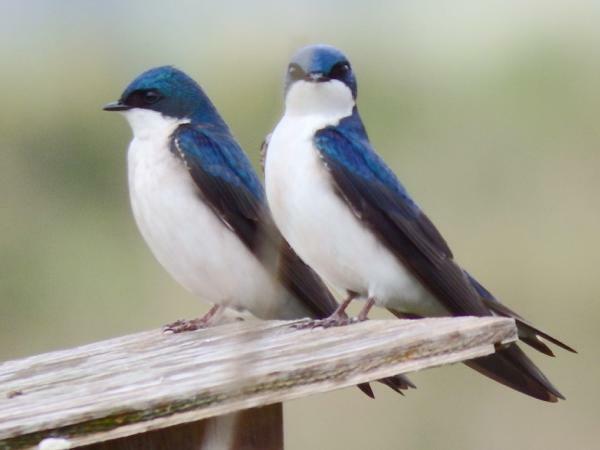 There is not an entrance fee at Queen Elizabeth Park, but if your group wishes to visit the conservatory, there is a small fee. I would negotiate that fee and it would be extra. The cost is somewhere from $6 to $8 per person, and I would give you the exact number before you book. 25 Canadian - Lunch and beverages in a moderate restaurant. Souvenirs are not included. Other: Tour Operators are responsible for parking charges for Stanley Park, which can vary from $3.50 to $46 per hour, depending on bus size, and tour bus entry charges for Granville Island. If we go to Queen Elizabeth Park, the bus driver can usually park just outside the park, at no charge. We would just need cell phone contact. There are no entrance fee at Queen Elizabeth Park, but if your group wishes to visit the conservatory, there is a small fee. I would negotiate that group fee with the park and it would be an extra charge. The cost is somewhere from $6 to 8 per person, and I would give you the exact number before you book.